This driver will offer full functionality for the selected model. It also allows you to configure your printer for wireless printing and scanning. Canon PIXMA MG2940 Mac OS X ICA Driver, This scanner driver corresponds to the model you have selected. 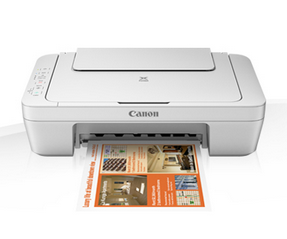 CUPS Printer Driver MG2940 series, This printer driver matches the model you selected. To improve usability, we also recommend installing the My Image Garden software.